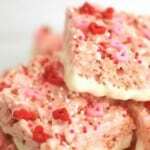 Have you ever been to a party or event where you try a dessert and say, “I have GOT to get this recipe!”? 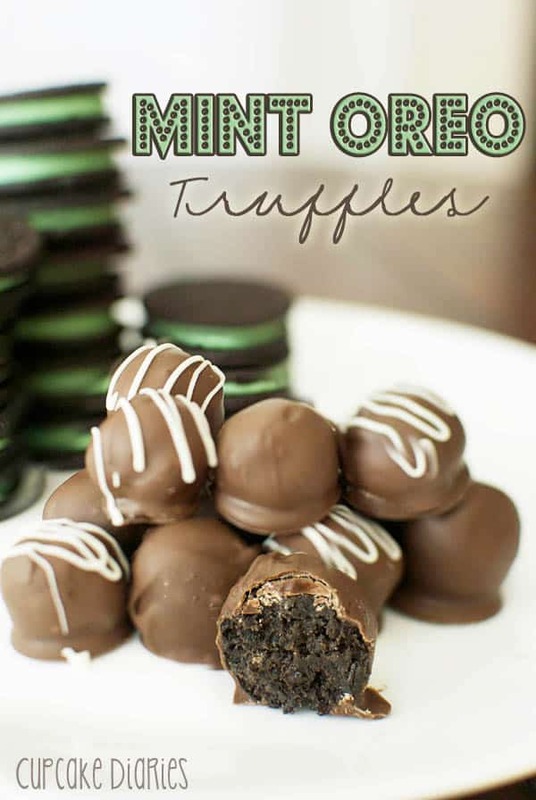 Every time I make these Mint Oreo Truffles there are always two or three people who say that very thing! My cousin, Jena, introduced me to these magical little treats a few years ago and I’ve been making them for people and changing lives ever since. Mint Oreos are one of the loves of my life and these look SO GOOD! But I’d eat the whole batch… I better stay away! These were SOOOOOO delicious!!! Thanks for sharing Alli – and thanks for those other yummy treats – I enjoyed each one. I really liked the marshmallow! Where did my comment go?? 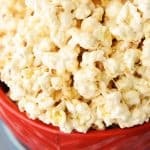 Just in case.. here we go again – I loved these!! Thanks so much for sharing!! I want to make these for a nut-free zone – should I just melt some sweetened baker’s chocolate, or is there something else you would recommend? Hi Lady Beck! Great question. 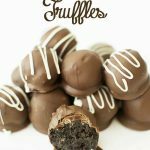 Sweetened baker’s chocolate would work great for these truffles. I made truffles once. They tasted okay, but they were quite messy to make. This recipe sounds good. I’m going to pin it for later.